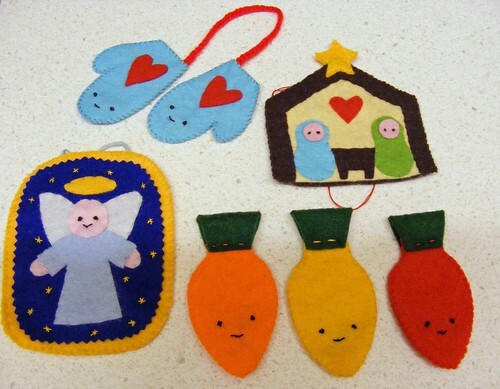 I am just loving all the awesome ornaments being stitched up by everyone! This star by KelseyBest is wonderful! The sequins are the perfect touch. 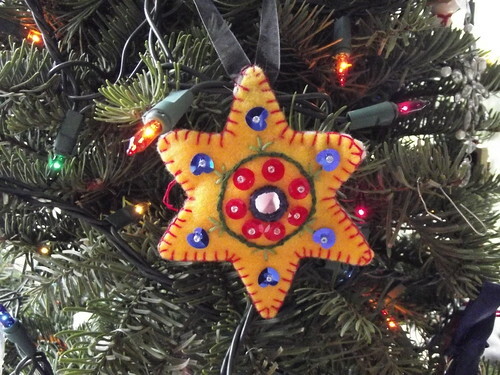 Aren't the color combos on these ornaments just the best? Beadgirlj does a great job stitching these up. EEEP! Look at the cute little faces on the lights! Love it, Pixiefey! There is still time to get your stitch on! Let's Go!